Borucki was given a cortisone shot in his elbow and will be re-evaluated in two weeks. 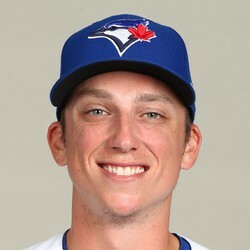 Borucki had hoped to return to the Blue Jays by the end of the month, but experienced soreness during an April 3 bullpen session and is on the shelf indefinitely. Even when he does return, he's by no means guaranteed a rotation spot.